Chevrolet Silverado PDF Workshop and Repair manuals, Wiring Diagrams, Spare Parts Catalogue, Fault codes free download! 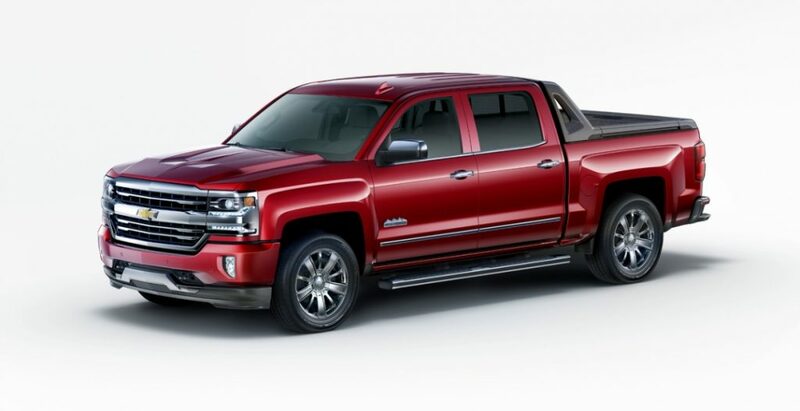 Concern “General Motors” began production of a full-size pickup Chevrolet Silverado in 1998. A similar model was also proposed under the name GMC Sierra. The car was offered with a conventional, one-and-a-half or double cab, and the cargo platform had three length options. The Chevrolet Silverado was equipped with a V6 engine of 4.3 (195-200 hp), as well as eight-cylinder engines of 4.8 and 5.3 liters capacity ranging from 270 to 295 forces. Transmission – a five-step “mechanics” or a four-stage “automatic”. The drive could be rear or full. In 2003, the model line appeared version with a six-liter “eight”, developing 345 liters. with., and in 2004 a pickup truck with a hybrid power plant was launched. In addition to the usual pickups, customers were also offered heavier machines of the Heavy Duty series of increased payload. Such “Silverado” was equipped with eight-cylinder motors 6.0, 6.6 and 8.1 (210-360 forces). Every year in America, sold 600-700 thousand of these pickup trucks. 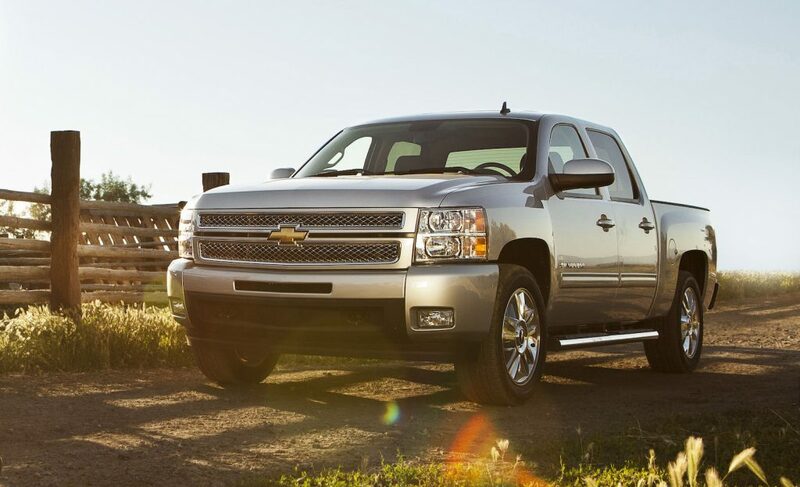 The second generation of the Chevrolet Silverado pickup truck was produced from 2007 to 2013. The car, created on the platform of the GMT900, had a new design of exterior and interior, a revised chassis. As before, “Silverado” was offered in the usual and “heavy” performance, with several variants of the cabin, with rear and all-wheel drive. Under the hood of the “light” pickups could be the motors V6 4.3, V8 4.8, V8 5.3, V8 6.0 and V8 6.2 with a capacity of 195 to 403 liters. from. Also in the model range was a hybrid version. In the US and Canada, they stopped offering versions with a manual transmission, this version was preserved only in the Mexican market. “Heavy” Chevrolet Silverado Heavy Duty was equipped with eight-cylinder engines in volume 6.0 and 6.6 liters (353-397 forces). Demand for a second-generation model fell slightly: every year, about 400,000 pickup trucks were sold. ion and changing the phases of the gas distribution: V6 volume of 4.3 liters, V8 volume of 5.3 and 6.2 liters. The transmission is only six-speed, automatic, the drive is rear or full. Also, the pickup truck has a “heavy” version of the Heavy Duty, which can reach a load capacity of 3.5 tons. These “Silverado” are equipped with a gasoline engine V8 6.0 (322 or 360 forces) or a turbodiesel V8 6.6 with a capacity of 397 liters. from. 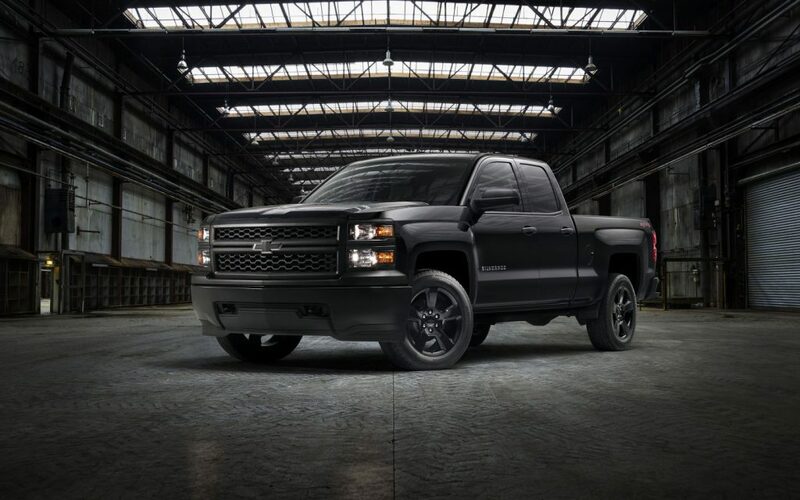 Chevrolet Silverado of the third generation is produced in 2013. A similar model is sold under the name GMC Sierra.